Perhaps the most intimidating aspect of getting behind the wheel of a new car is understanding the financing process. Luckily, when you finance at Cox Chevrolet, the process is entirely clear cut and stress free! That’s because our team works closely with you to be sure you know exactly what you’re getting into from the start. When it comes time to switch up how you drive around Tampa, trust Cox Chevy to make it possible. Car financing denotes a means of getting a new car without purchasing it outright with cash. This may entail leasing a vehicle, which means you’ll drive a car for a set period of time and for a limited number of miles and pay only for the depreciation of the vehicle over that timeframe. It may also entail taking out a loan to cover the cost of the car, which you will pay over time, typically with added interest. In either situation, you’ll be making monthly payments. 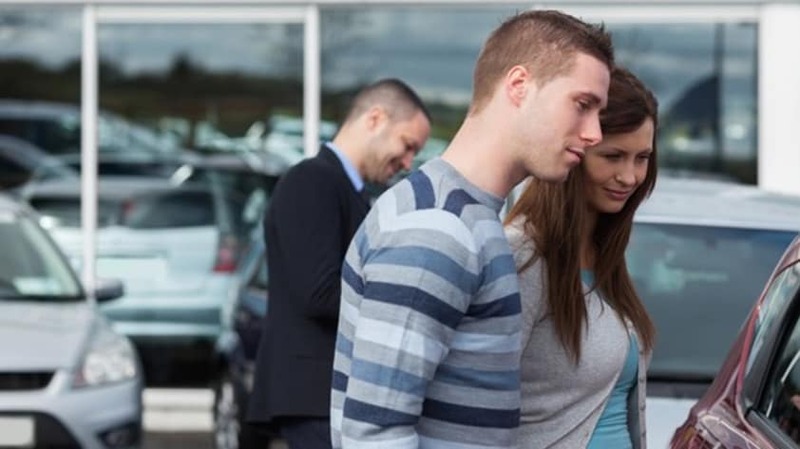 What Kind of Car Financing is Best for Me? Your financing avenue ultimately depends on your driving demands and financial situation. If you want to own the vehicle once your payments are complete, then traditional financing may be the best route for you. However, if you’re the type of Sarasota driver who enjoys driving new vehicles more often, then a lease may be your best bet. It’s also important to note that leases typically require smaller down payments and carry lesser monthly fees, while you may have to pay more with traditional financing – for the ultimate reward of owning the vehicle, of course. Feel free to consult with the team at Cox Chevrolet if you’re having trouble deciding which type of car financing better suits you. You can jumpstart the financing process with Cox Chevrolet by applying for financing online. But don’t hesitate to get in touch with the team at Cox Chevrolet if you have any questions before you get started. We’re always happy to help!